Sound is all around us. And whether it’s the sound of a person’s voice, the sound of keys jingling, or the sound of a book slamming to the ground, sound is produced when objects vibrate. 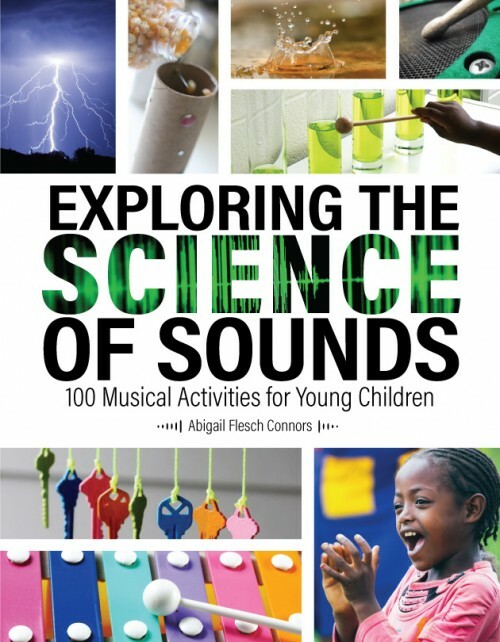 Understanding the connection between sound and vibrations is an important science concept for students to know. And one way to demonstrate this relationship is by using tuning forks to conduct simple experiments. A tuning fork is an all-metal device that has a handle and two prongs, known as tines. When you strike it against a soft surface - like the bottom of a shoe or the palm of your hand - the tines vibrate back and forth several hundred times per second. The vibrations are usually so fast that you can only see it in slow motion. The tuning fork’s vibrations interact with the surrounding air to create sound. As the tine’s move back and forth at tremendous speeds, the vibrations press air molecules together - forming compressions - and force them apart - forming rarefactions. 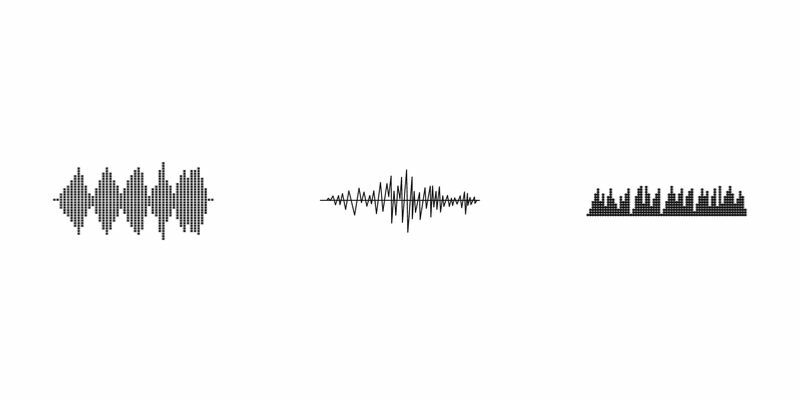 Together, a collection of compressions and rarefactions form a sound wave. 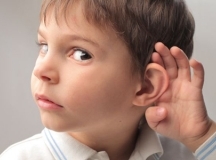 Once a sound wave enters your ear canal and vibrates your eardrum, your brain interprets the vibrations as sound. In the activities below, students will use tuning forks to learn more about sound. 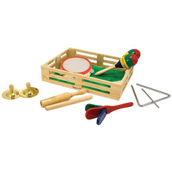 And our tuning fork kit is the perfect tool to conduct these experiments. 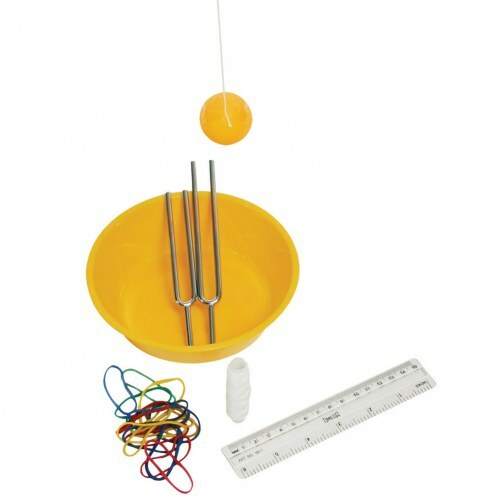 One kit includes two tuning forks, a ping-pong ball, string, rubber bands, and a teacher’s guide. Before starting the experiments, review the vocabulary below to make sure students are familiar with related terms. We may not be able to see sound waves move through the air, but we can demonstrate how sound made by a tuning fork creates a pattern of waves in water. 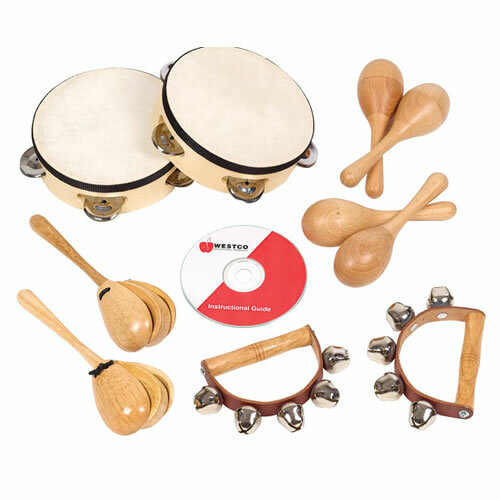 Have students activate the tuning fork by striking it with a rubber mallet or on a block of wood, the heel of their hand, or the bottom of a shoe. Ask them to describe the sound it makes. Is the volume loud or soft? Does it make a high-pitch or low-pitch sound? Show them how to use their hands to stop the vibrations of the tuning fork. Next, place the bowl of water on a paper towel. Have students activate the tuning fork again, and place it on the surface of the water (not submerged into it). The result: waves will form as the vibrations are transmitted through the water! This activity explores how sound energy (vibrations) are transferred from the tuning fork to the ping-pong ball to make it move. Cut a string about 1-1 ½ feet long and tape one end of it to the ping-pong ball. Have one student hold the string away from her body. Without striking the tuning fork, move it toward the ping-pong ball. 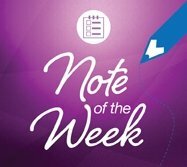 Ask students to discuss what happened. This time have students strike the tuning fork and move it slowly toward the ping-pong ball. Discuss: what happens to the ball as the tuning fork gets closer? For this experiment, students will build a simple drum to demonstrate the way sound causes vibrations. Take the empty can (base) and cover the open end with plastic wrap (drum head). Make sure the drum head is stretched tightly over the base. Secure the drum head with a rubber band. Have students sprinkle some salt on top of the drum. Then, have them strike the tuning fork and hold it about an inch above the drum. Discuss what happens as the vibrations from the tuning fork reach the drum head. 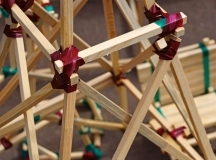 Sound is an important physics concept that students will enjoy learning. And these tuning fork experiments are great visual examples of how vibrations cause sound waves. 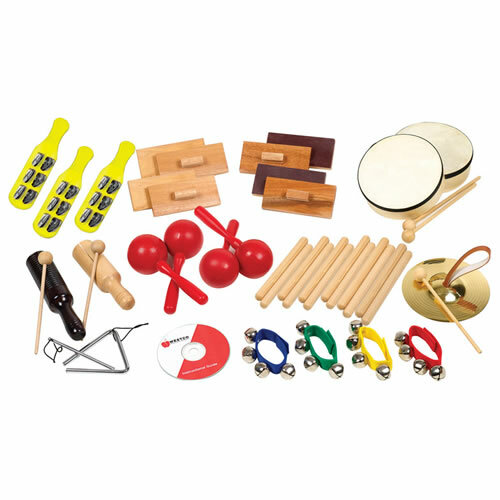 Continue learning with Exploring the Science of Sounds, which allows students to listen, experiment, and discuss different kinds of sounds and the tools for making them. 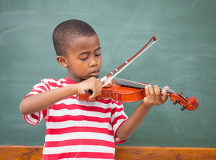 Teach your students about the many genres of music and learn their favorites! 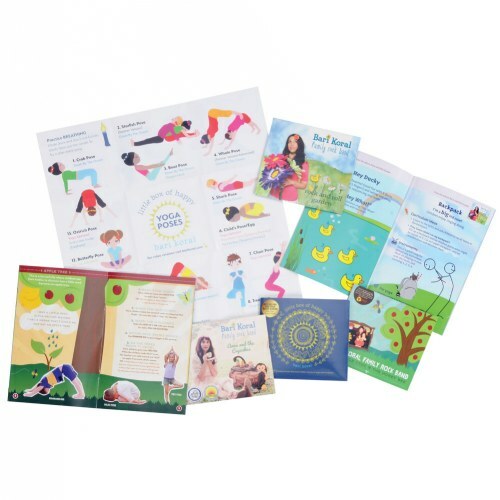 Add on some dancing and you’ll keep the children engaged and having fun for hours.